The system uses state-of-the-art servo drives and laser based guidance system. The typical parking time is less than 1 minute. 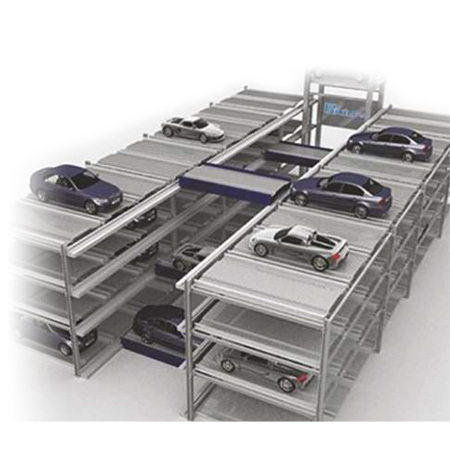 Horizontal carts in each level optimizes the parking and retrieval time. 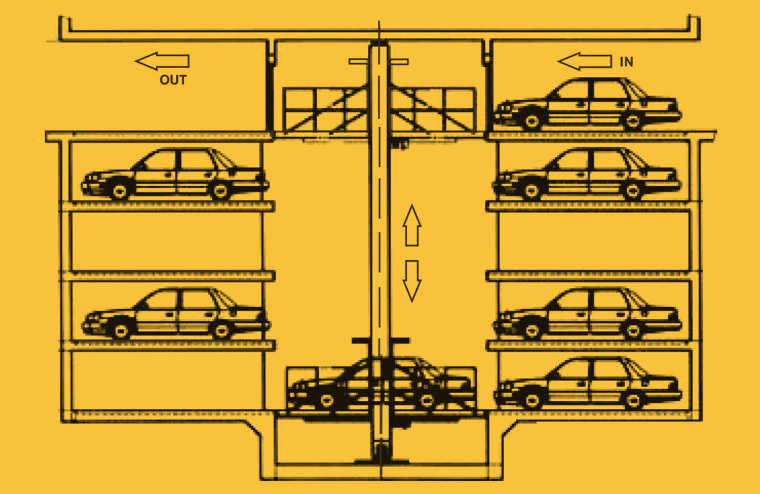 Based on the parking frequency, additional car lifts can be provided to speedup parking and retrieval. The system is very modular to suit the space availability at site.